Home | About | Ministries | Staff | Events | Contact | ARISE! 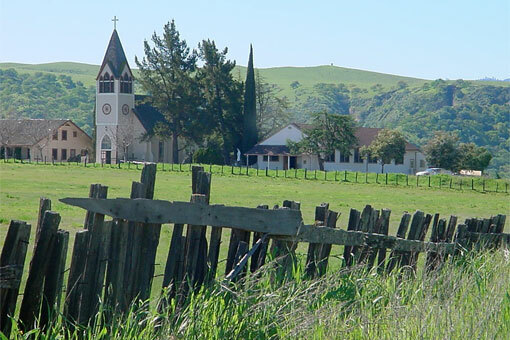 Welcome to Immaculate Conception Catholic Community, nestled in the soft rolling hills of San Benito County. We extend our hands and hearts in Christian fellowship to you here celebrating with us, whether long-time residents or newly arrived in the area. We thank God that you are visiting our website. 9:00 a.m. and 11:15 a.m.
3:45 p.m. to 4:30 p.m. If you are not registered and would like to please click here.